The beauty and Beast Tecno Phantom 6 Plus and 6 will be unveiled in Dubai. 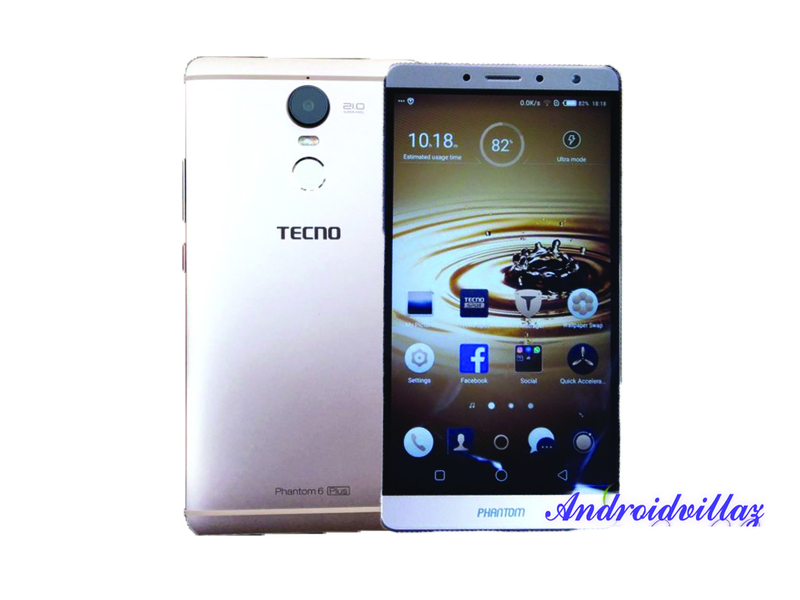 The biggest project from Tecno company as far am concerned is the Tecno Phantom 6 and the Phantom 6 Plus the device is just wonderful and premium. Tecno Phantom 6 Plus has a better build quality and a much better design compare to the old Phantom 5, some cool design elements on Huawei P9 and HTC 10 can be found on Phantom 6 plus too. The front camera is aided by a LED flash you can only imagine the beautiful selfie you can take with the front camera. Phantom 6 Plus also features the USB Type-C port and a Sony IMX230 21MP camera underneath this is the dual-LED flash and fingerprint sensor. This device has a hybrid SIM tray which room for one SIM and Sdcard or Two SIM and no Sd card, the 64GB storage will cover the need for Sd card so it, not a problem one should worry about. The right side holds the volume rocker and power button while the 3.5mm audio port is at the top. What your view on this?